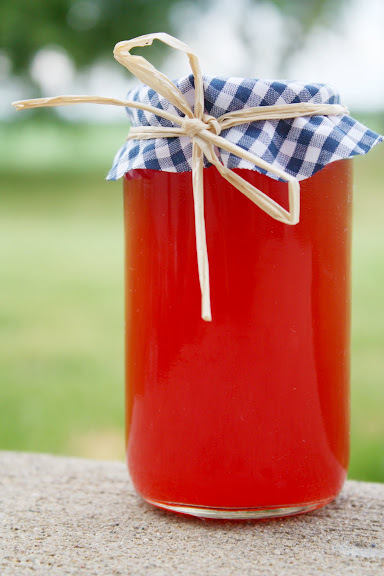 Homemade Cherry Vinegar from She Simmers. The vinegar needs two weeks to be ready, but the procedure itself is very quick -- just a matter of blending together pitted fresh cherries and white balsamic vinegar. Ingredients: fresh cherries, white balsamic vinegar.